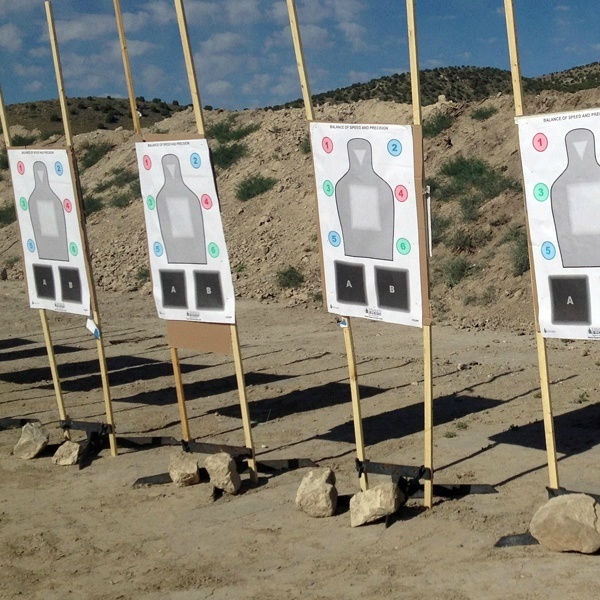 Finding the right defensive handgun class isn’t easy. I’m guessing that we agree about the importance of getting quality training from a vetted source, but the challenges don’t end there. Many folks are also concerned that the training process could be inconvenient, frustrating and even embarrassing. That is why counting on the professional instruction from Safety Solutions Academy makes sense. Our classes are set up to be convenient, SSA’s courses leave you feeling confident in your skills and your abilities, and you can be sure that training with Safety Solutions Academy is going to be positive regardless of your previous experience. 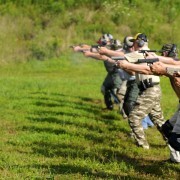 Register for your Critical Defensive Handgun Course Now! Critical Defensive Handgun: Why it is right for you! Regardless of your skill level, expert, beginner or somewhere in between, Critical Defensive Handgun is the course to take your defensive handgun skills to the next level. 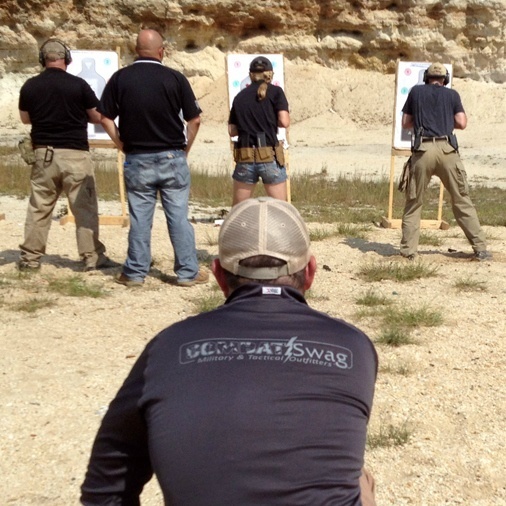 Register for your Critical Defensive Handgun Course Today! 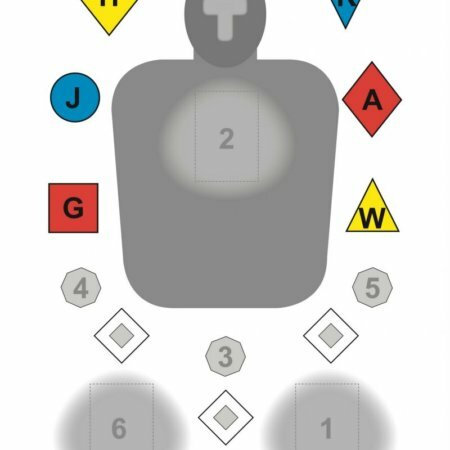 Course materials have been developed with careful attention to make sure that the skills you learn are applicable to defensive shooting and work to help you develop your abilities as a defensive thinker as much as you develop as a defensive shooter. Unlike other programs, these techniques are designed to work with your body’s normal reactions under stress to give you the ability to defend yourself when it matters most. Register for your Critical Defensive Handgun Course today so that you have the skills to protect yourself and those that you love and the self-confidence to lead a comfortable life even if you never face the violence you are prepared for.